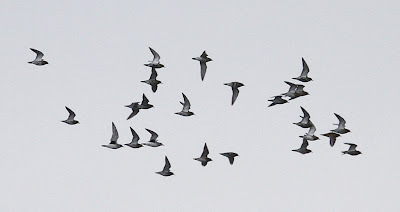 Bill Aspin's Birding Blog 3: Local patch: Grey & Golden Plovers, Brockholes NR LWT - 10th Feb 2012. 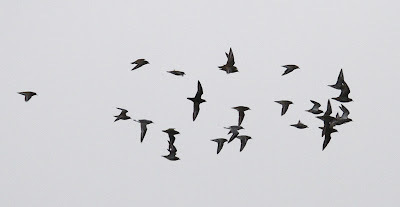 Local patch: Grey & Golden Plovers, Brockholes NR LWT - 10th Feb 2012. 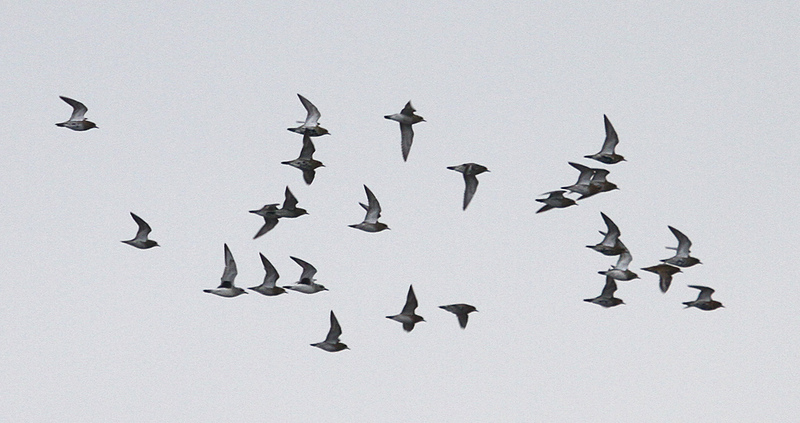 Lovely to get some flight record shots of two of the Grey Plover amongst a flock of Goldies.